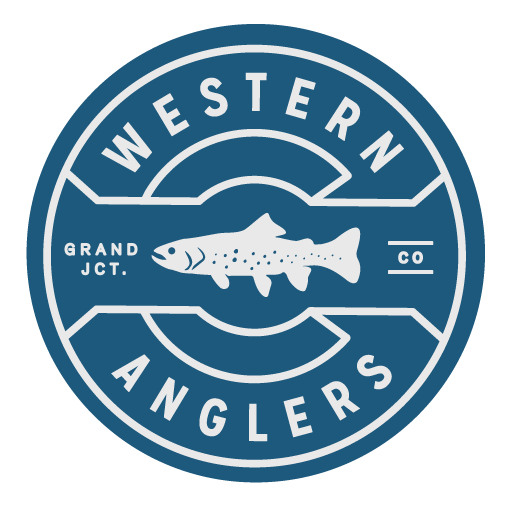 Buy Tickets Now at Western Anglers!!! They are cheaper if you buy before the film date!!! I’m On A Boat!!! Boat!!! Boat!!! Congrats to Don for not only donating to Wounded Warrior Project, but for WINNING!!! A huge shout out to everyone that donated & played, awesome job to all!!! 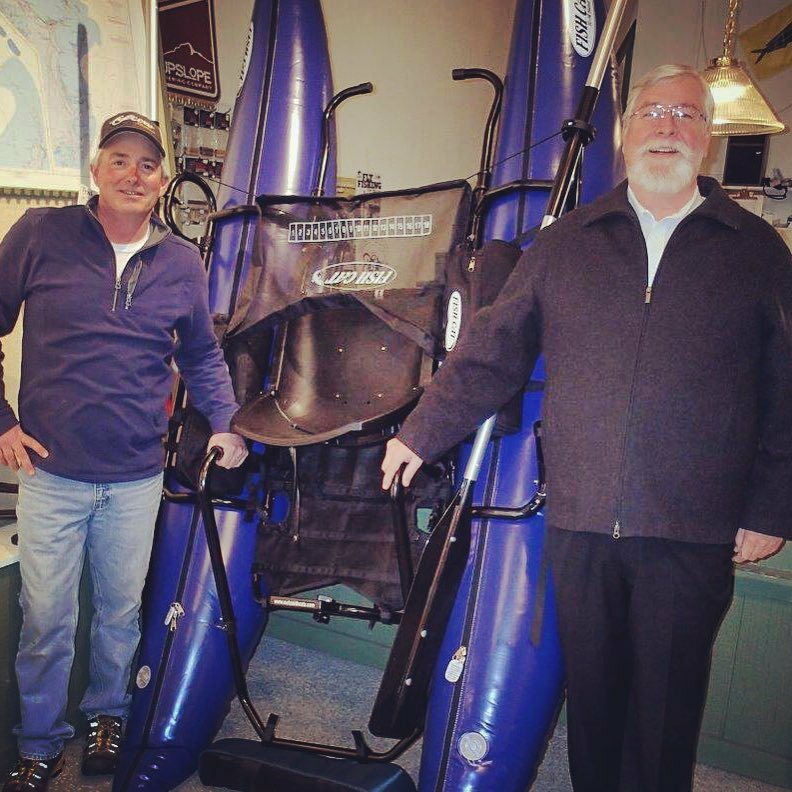 We hope to be able to give away more boats or other gear soon for the good cause! Stop in today and keep it real for Grand Junction’s Only Local Fly Shop!!! 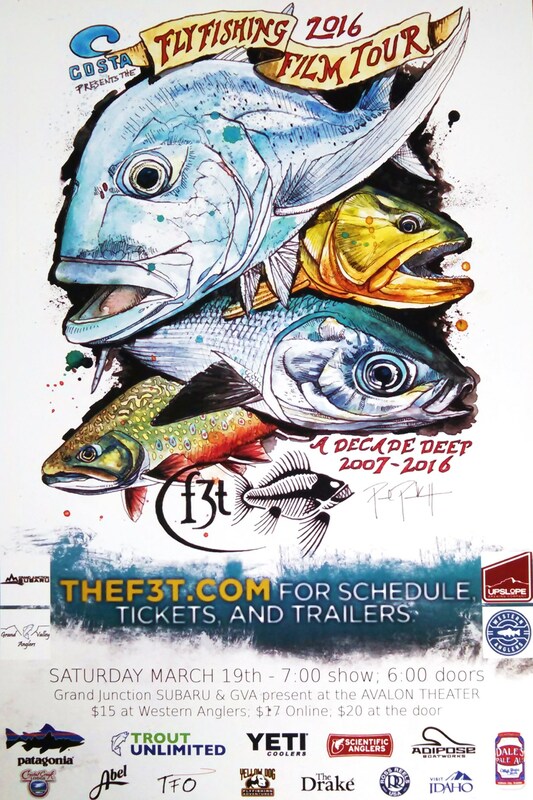 Fly Fishing Film Tour Tickets Are Now On Sale At The Shop!!! Pick yours up today!!! DRAWING WILL BE HELD THIS SATURDAY AT 12:30PM; STILL TIME TO PICK UP SOME TICKETS/DONATIONS FOR YOUR CHANCE TO WIN BIG!!! 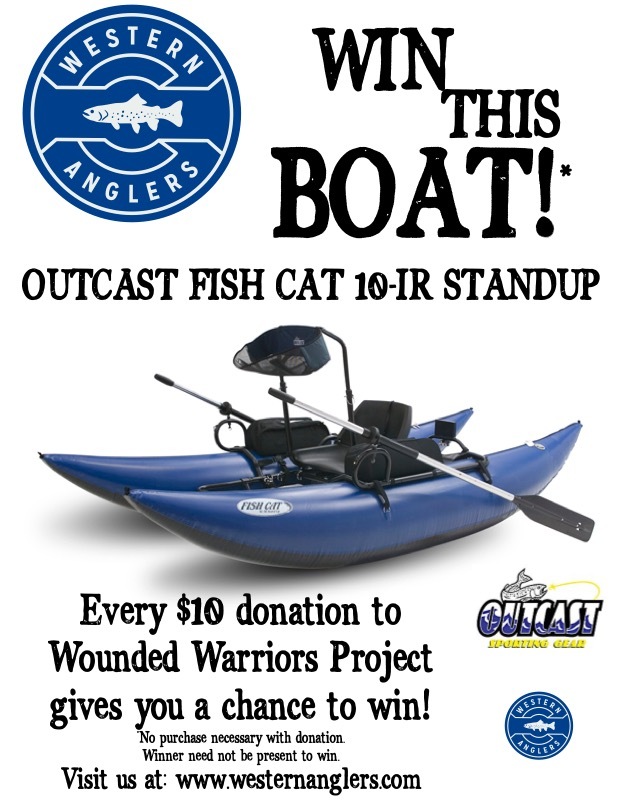 COME ON DOWN TODAY TO GET YOUR CHANCE AT WINNING AN AWESOME BOAT. ALL PROCEEDS GO TO WOUNDED WARRIORS PROJECT!! !